Home » News & Reviews » The Anniversary! We’ve been lucky enough to run into some work on a rare Defender. 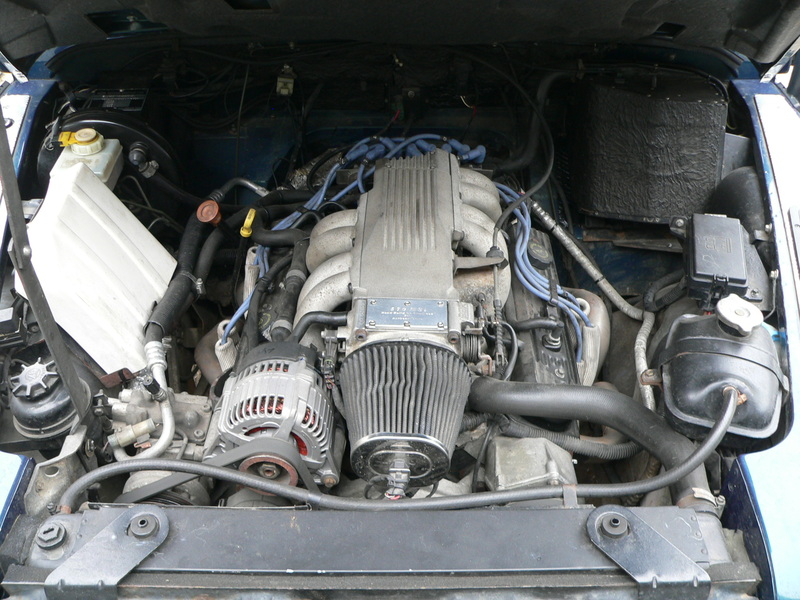 A 5.7 Chevrolet engine mounted in this car gives it terrifying power, while keeping the elegance you’d expect of the car. Here to offer our speciality to a car that wasn’t restored quite as it should have been. We’re here to offer a few touch ups, and a few more fixes.